My next edition of Wereldmineralen, the sparkling saturday morning non-stop world music-hour of music-radiostation De Concertzender, on July 12th, 2008, will be -as usual- broadcasted on Radio 6 and via internet and can -as always- be listened to afterwards via ‘on demand’. This edition features four recent world music releases with sounds from Africa, the Middle East, Iran, India and the United States. 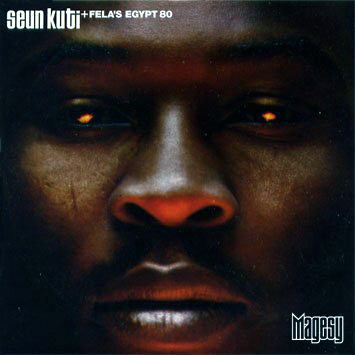 First there’s Nigerian Afrobeat by Seun Kuti and Egypt 80, from the album ‘Many things’. The hypnotizing dance music of Seun Kuti thrives upon the musical inheritance of his father, Fela Kuti, the founder and undisputed king of Afrobeat music. 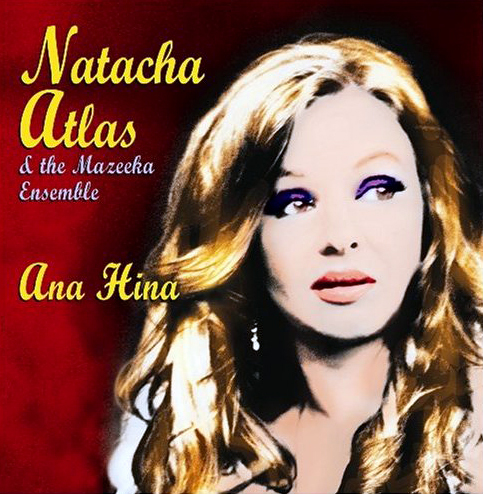 The second quarter of the programme features British-Arab singer Natacha Atlas with songs from her new album ‘Ana Hina’. In an intimate atmosphere, full of nostalgia, she interprets Arab songs in the style of Lebanese singer Fairuz and the Egyptian star Abdel Halim Hafez. 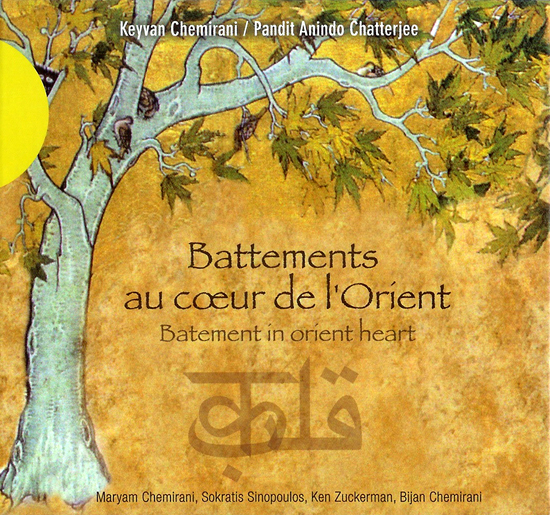 Then we move on to the album ‘Battements au coeur de l’Orient’, which offers a most exciting mix of classical music from Iran and India in a project by two renowned percussionists, zarb player Keyvan Chemirani from Iran and tabla player Anindo Chatterjee from India. 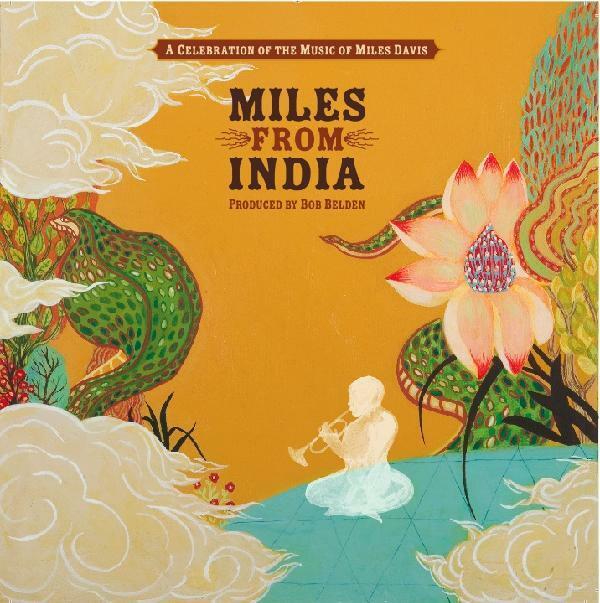 The programme concludes with music from the 2-cd album ‘Miles from India’, featuring Miles Davis-classics, imbued with a musical flavour of India and played by well known jazz and world music musicians from India and the United States. This entry was posted in Wereldmineralen - World Minerals and tagged Anindo Chatterjee, Concertzender, Egypt, India, Iran, Keyvan Chemirani, Lebanon, Natacha Atlas, Nigeria, Pieter de Rooij, Seun Kuti, Wereldmineralen by Pieter de Rooij. Bookmark the permalink.